Øbed is a Ghanaian artist creating music from the heart of the capital Accra. 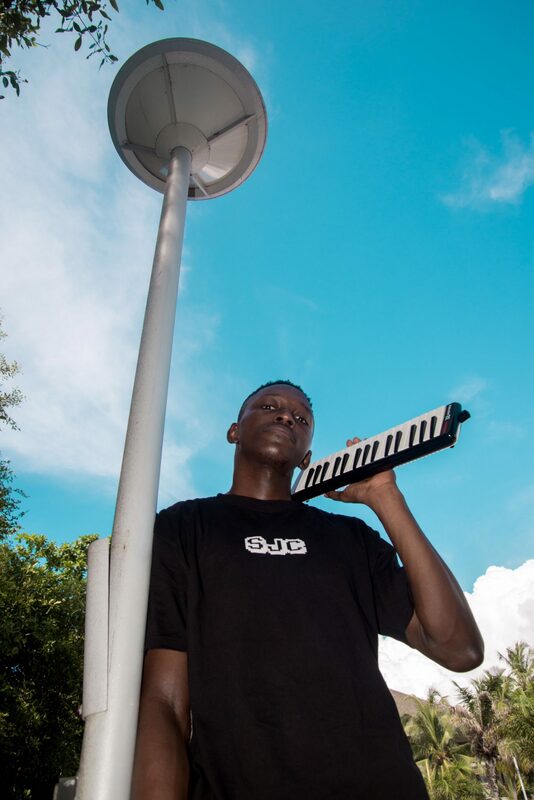 He is a singer, multiple instrumentalist and a self-taught music producer and audio engineer. A professional on the piano which he has been playing since he was 10 years old, taught by his father. His sound is usually influenced by old soul and funk music mostly very melodic and lush chords together with afro elements such as percussion and heavy drums. Øbed was inspired by Jon Bellion to pick up music production. He has composed with renowned Ghanaian Gospel artist Cwesi Oteng on numerous projects and has served as his keyboardist on numerous live shows. Øbed also played with Nigerian Afrobeats and soul artist Simisola Bolatito Ogunleye professionally known as Simi on her Emmy awards performance. Øbed is a co-founder of the Ghanaian creative collective Superjazzclub [often stylised as Superjazzclub], together with Ghanaian artists BiQo, Seyyoh, Tano Jackson and Ansah Live. The artist is bent on exploring the sound and creating music that is timeless. He released his debut single titled ‘Søber’ which features, Seyyoh and Ansah Live. The song was made available on August 19, 2018. 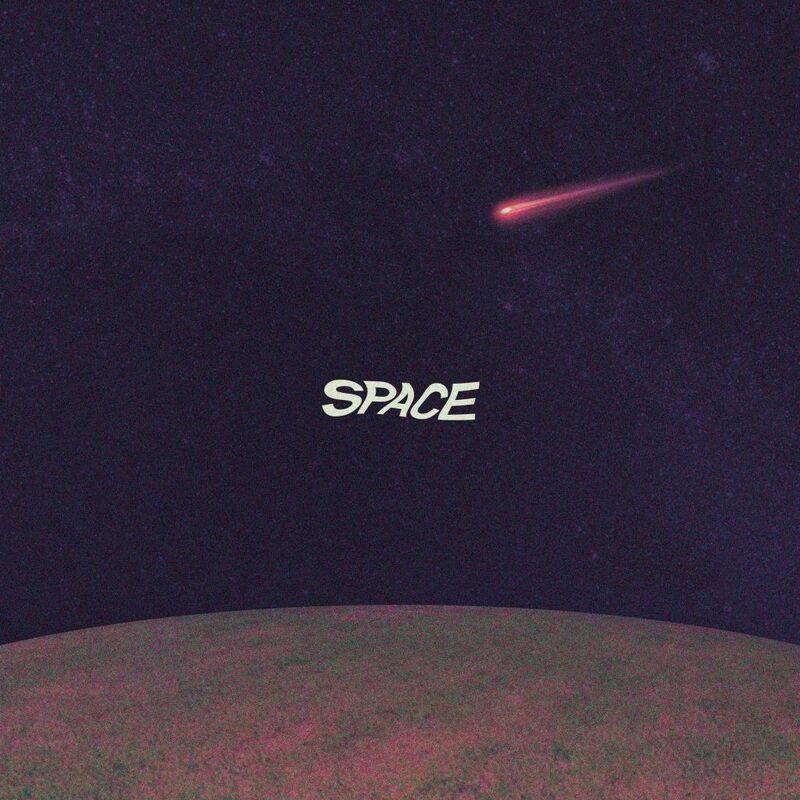 ‘Space’ released on November 25, is a short burst of lush vocals infused with some afro-house instruments with the intention of getting you to move your body.